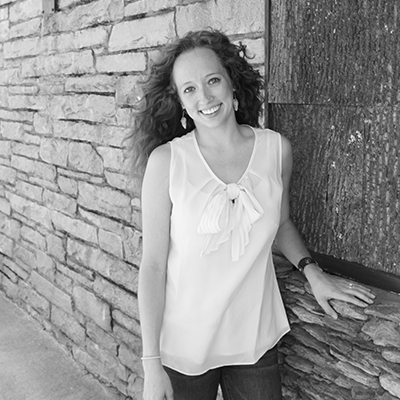 Joining Vincent Properties in 2009, Melissa Boone graduated with a Marketing degree from Appalachian State University. She obtained a NC Real Estate License in 2010 and serves as Team Manager for Team Vincent, a 3-person agent team here at Vincent Properties. As Team Manager, she works alongside Jay and Chad Vincent to assists with buyers, sellers/listings, and overall team marketing and communications. Melissa’s love for the outdoors and for the mountains gives her a passion for working with local properties and people in the High Country. She enjoys being a part of our unique and scenic area and supporting the local communities. Melissa, her husband, Adam, and their son, Lincoln, live in Boone with their ‘coyote mix’, Kyah, and their bloodhound, Winston. In her free time, Melissa enjoys exploring the area with her family and pups! All dressed up for Halloween! 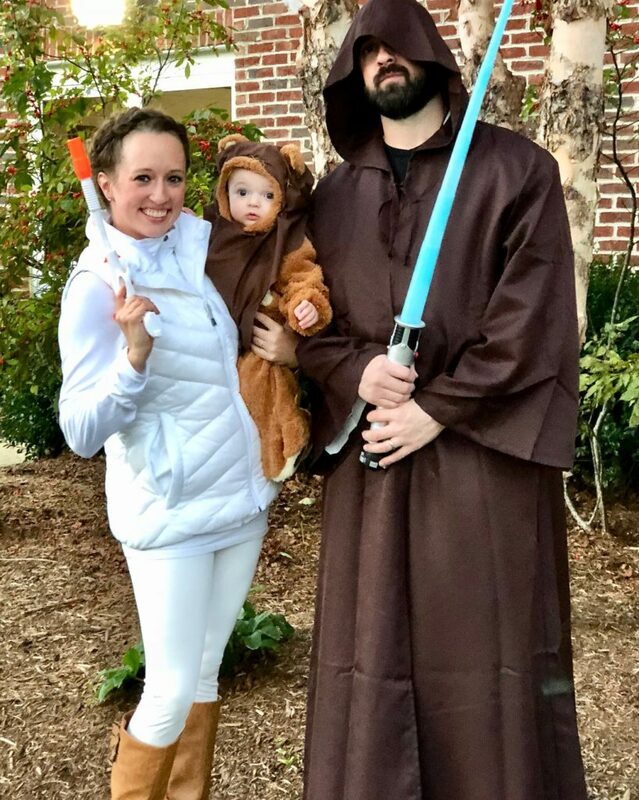 Melissa Boone, pictured with her husband Adam and son Lincoln.